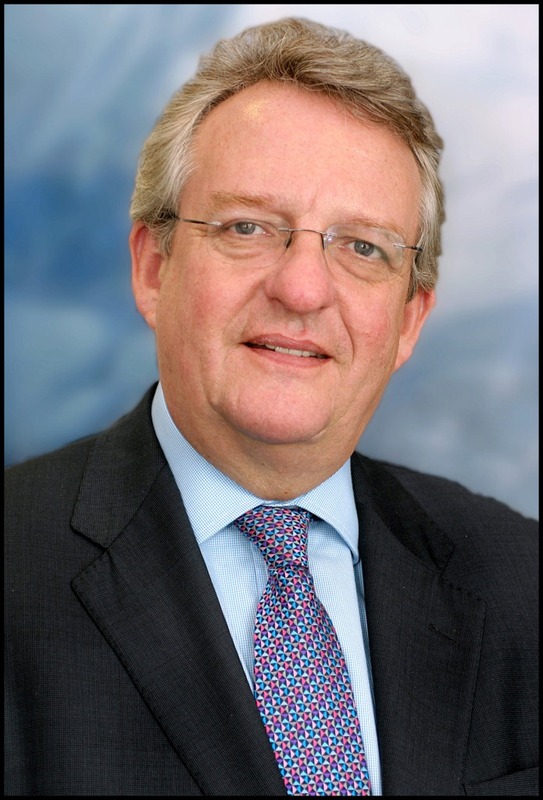 News just in…… Peter Ducker, Executive Director of the Hotel Booking Agents Association (HBAA), has announced that he will be stepping down from the position following the Association’s AGM on 11th January 2013. A founding member and passionate advocate of the HBAA, Peter was the Association’s first Chairman in 1997 and has overseen many key initiatives during that time. Since his appointment to the role of Executive Director five years ago, these include the Association’s Bribery Act 2010 Industry Guidance for Hotel Booking Agents and Venue Operators, Financial Forum and the HBAA International Charter. The HBAA will now assess and redefine the Executive Director role and its wider structure: the Association is seeking to appoint an Interim Association Consultant from within the industry for a short term contract. The role has been created to assist throughout the transition period, provide continuity to the membership and committees, carry out some of the strategic responsibilities of the Executive Director, and allow sufficient time to make important decisions for the Association. On a personal note, I have known Peter for the last three or four years and had the pleasure in working with him on a couple of projects, memorably a Hotel Industry Roundtable that I moderated. Peter is incredibly knowledgeable and passionate about the hotel industry and I am sure the HBAA will sorely miss his enthusiasm drive and commitment. Congratulations Peter, on the great work you have overseen at the HBAA and the very best of luck for the future.